Bummer of a loss. The real winners: grapefriends! Belgium can keep their dumb beer. 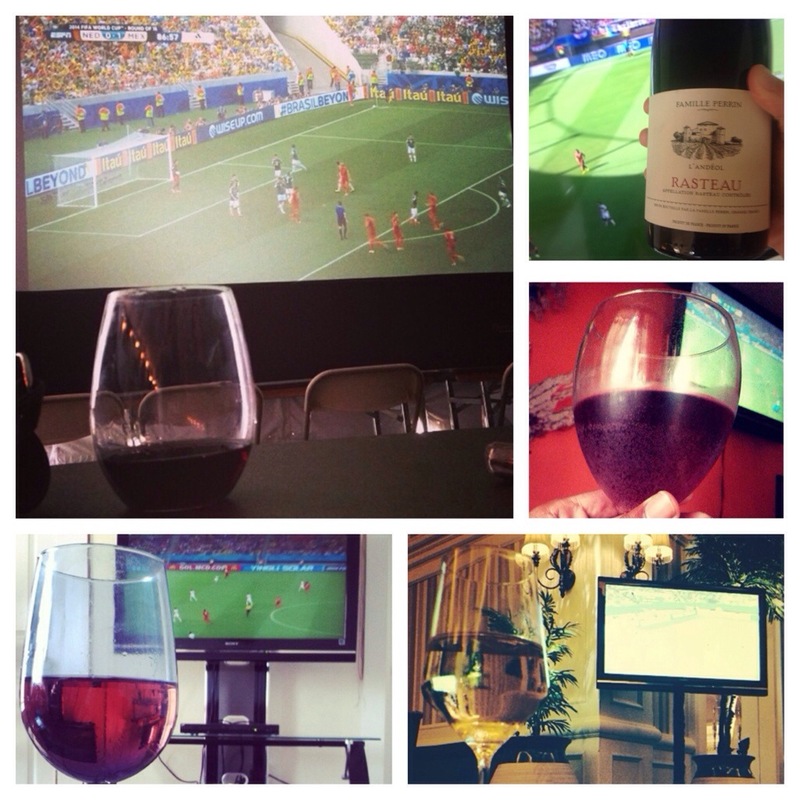 Cheers to all the grapefriends who watch the World Cup with wine! Tags: fifa, wine, world cup. Bookmark the permalink. Rasteau –good choice 🙂 Is it difficult to find it in New York? Wasn’t my pic, most things are available in NYC though. I know – I was just being a sore loser.